We all know eloquence when we hear it. But what exactly is it? And how might we gain more of it for ourselves? 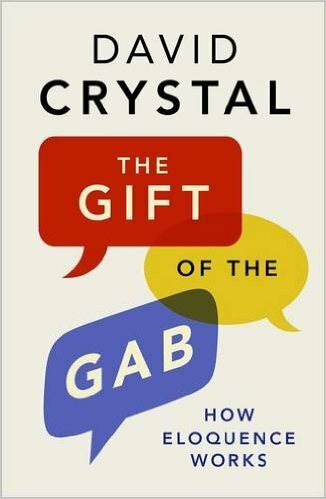 This entertaining and, yes, eloquent book illuminates the power of language from a linguistic point of view and provides fascinating insights into the way we use words. 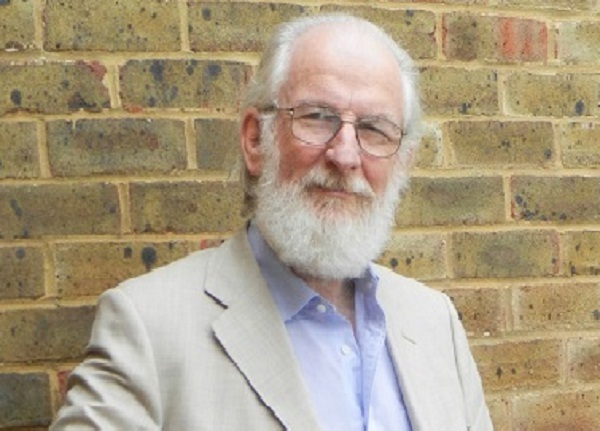 Professor David Crystal, a world-renowned expert on the history and usage of the English language, probes the intricate workings of eloquence. His lively analysis encompasses everyday situations (wedding speeches, business presentations, storytelling) as well as the oratory of great public gatherings. A celebrated speaker as well as a world-renowned expert on the English language, his talk promises to be both an account of eloquence and a sparkling demonstration of it.